Don_t stop your love for each other; instead let your love enhance day by day. 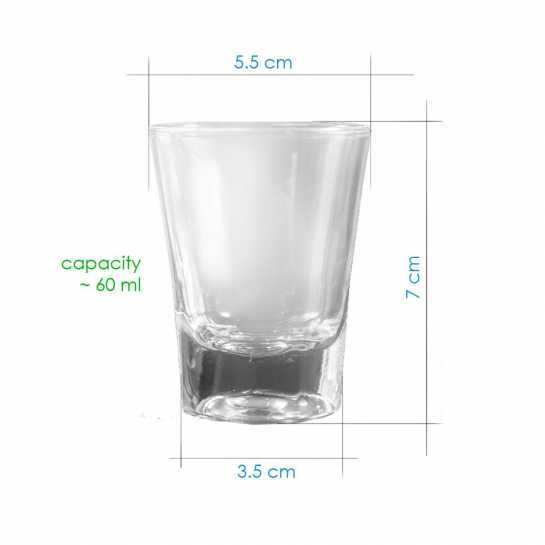 No more boring shot glasses to drink. Get more close to each other with these flying hearts y short glasses with personalized date and names. These short glasses are designed to add chilly vibes in loving moments. It can be a best gift for Christmas or Holi celebrations.